The Time Trial is often know as the ” Race of Truth ” There is no doubt that your time trial time will be totally your own effort. Unlike road racing there is no place to hide in the bunch. The good thing about racing time trials is that you don’t need to do large volumes of miles. This makes it attractive for the racer who can’t spend all day riding. However, to make the most of higher level training, it is still important during the preparation phase to include some level 2 longer rides to apply a good base endurance before you can move on to a higher level of training. 2. Push up your threshold. During the later part of the preparation phase you will move onto more target training zones. Sometimes known as ‘lactic threshold’ anaerobic threshold training. This involves training at a heart rate of 85- 90% max. Training in this zone can be very demanding so a good coaching plan will allow for adequate rest between sessions. Early in the season during the pre competition phase you may do interval sessions that are close to or above ‘race pace’. This will vary from individual to individual. This training is where you really feel you make progress in increasing your speed – strength and power. You will feel the build up of lactic acid and it will require considerable effort to maintain your effort at this level. Typically, it is a heart rate of 95% or greater; but, it is not a flat out sprint. During this phase the intensity goes up whilst the volume of training decreases. It’s important that you use a good coaching plan at this point or you could easily over train with the wrong mix of volume and intensity. One of the best forms of training is undoubtedly racing. Racing can be one of the best ways to get fit, although just racing without a specific plan will lead to a stagnated season. 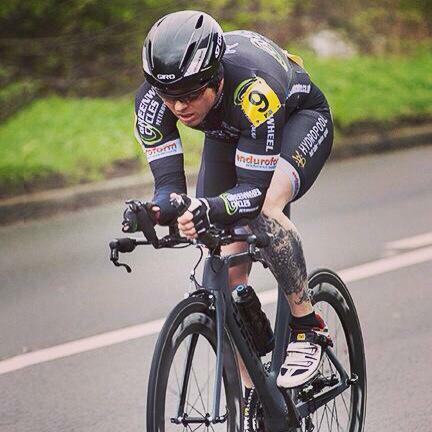 Racing enables you to learn for yourself the optimal effort levels required to racing a time trial. Another benefit of racing is that you are often inspired to give it everything when people are watching. 5. Training on Time Trial Bike. Training on the time trial bike is really important through out the training year, the position will be somewhat different to your road bike. It is advisable to do a considerable amount of training on your time trial bike. This means that your muscles will be attuned to the variation in position. A very important element of training. Recovery is where you make all the improvements. Many riders overlook the need for good recovery. Again a good coaching plan will have adequate recovery periods planed into the training cycle. 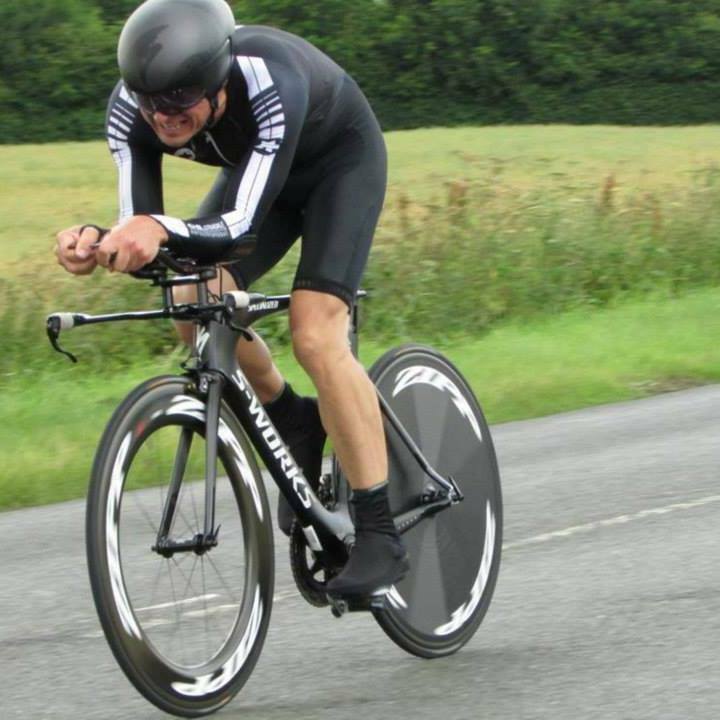 There is a bewildering amount of aero time trial equipment available on the market, all claiming to make you faster, but basically a good position on the bike and a good set of wheels are the most important.